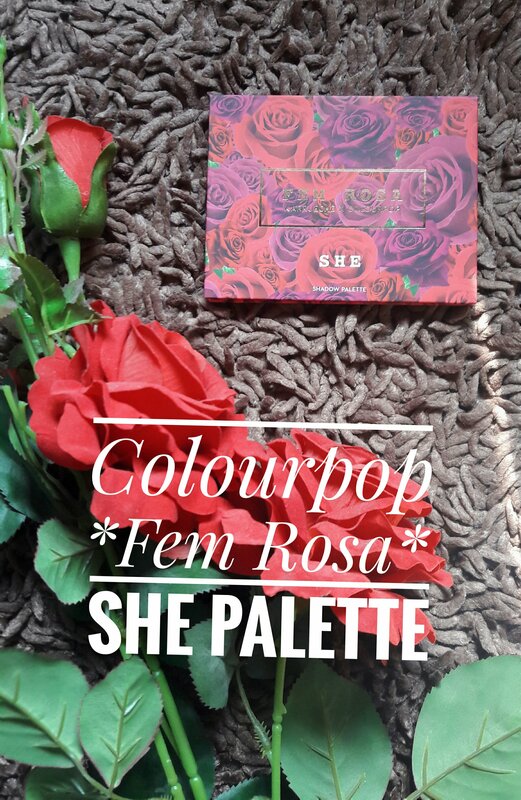 ColourPop ‘She’ Pressed Powder Shadow Palette – a “Love At First Sight” or a “Blind Hate”? Hope your weekend plans are at their highest. 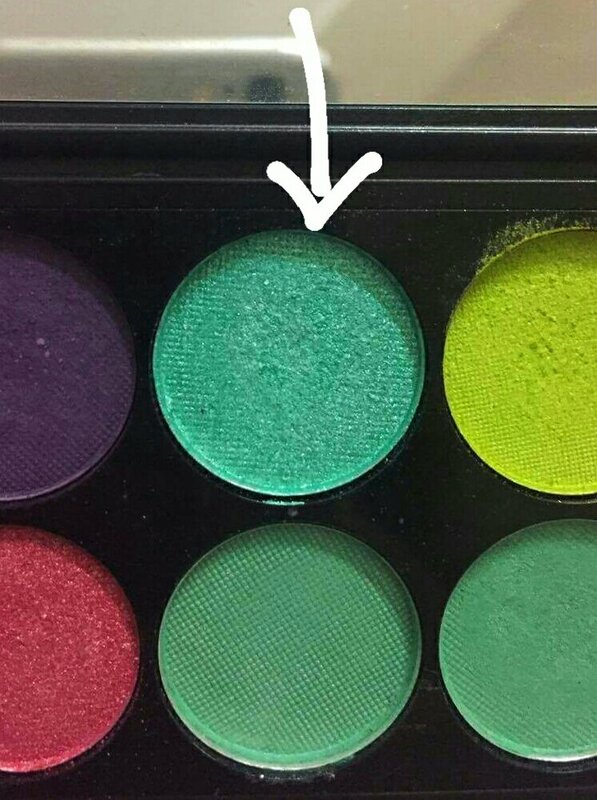 Tonight we will talk about one of the most hyped palette of current time. It’s non other than ColourPop x Karrueche Fem Rosa 🌹 : ‘She’ Pressed Powder Shadow Palette. On this collaboration with Karrueche, ColourPop released a handful of beauty products. 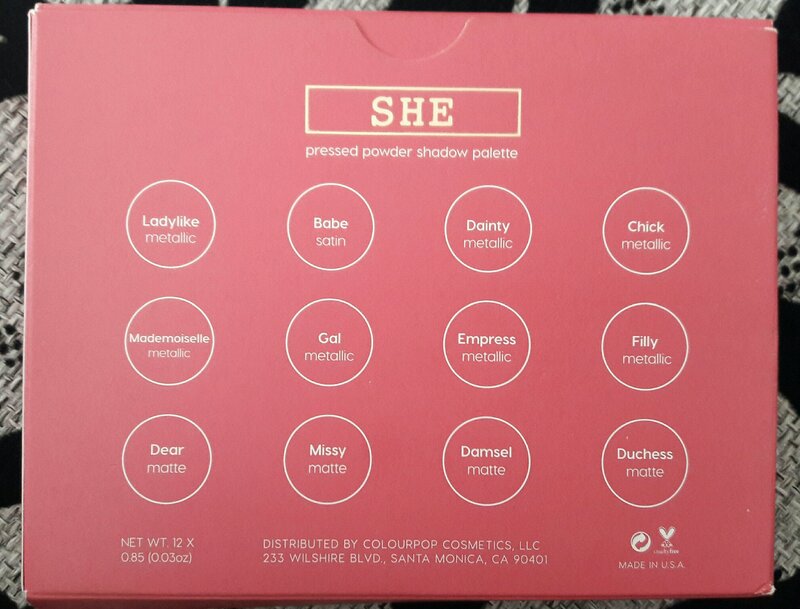 My only pick from this collection is ‘She‘. It was all sold out after the first release. So, got this after the first restock. It comes in a magnetic cardboard packaging with a vintage rose themed pattern on front and all the shadow names affixed on the back. The packaging looks so frigging beautiful that anyone would easily fall in love. It’s lightweight and easy to carry. Also comes with the same patterned box to protect it from damage. This palette comes with 12 full sized pressed eyeshadows in 3 different formulas – 4 mattes, 7 metallics and 1 satin. Let’s move on to the colours now!!! 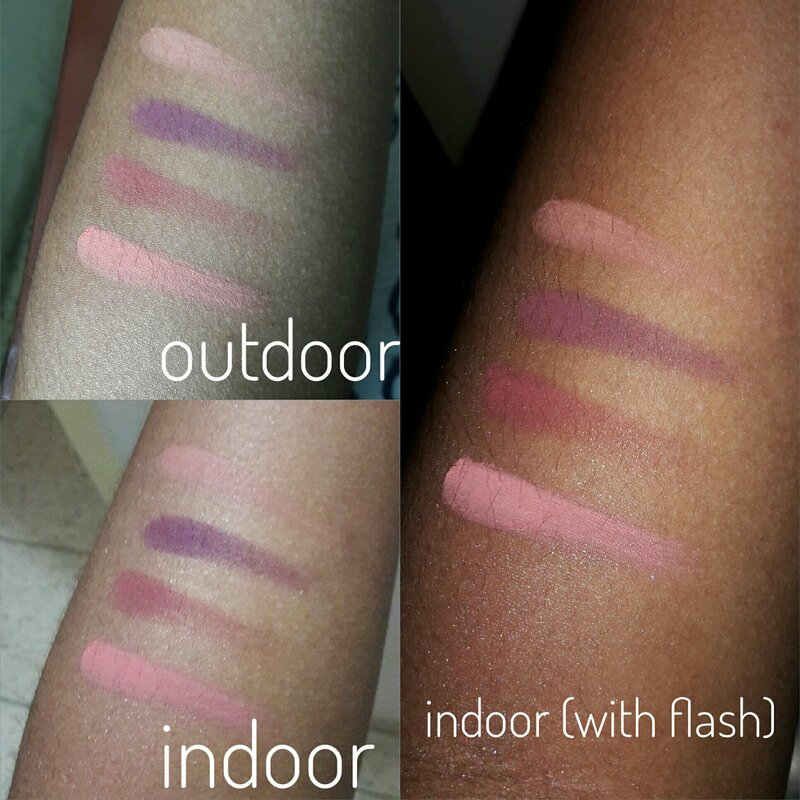 If you look closely all shades belonging to the mauve and rose toned family. 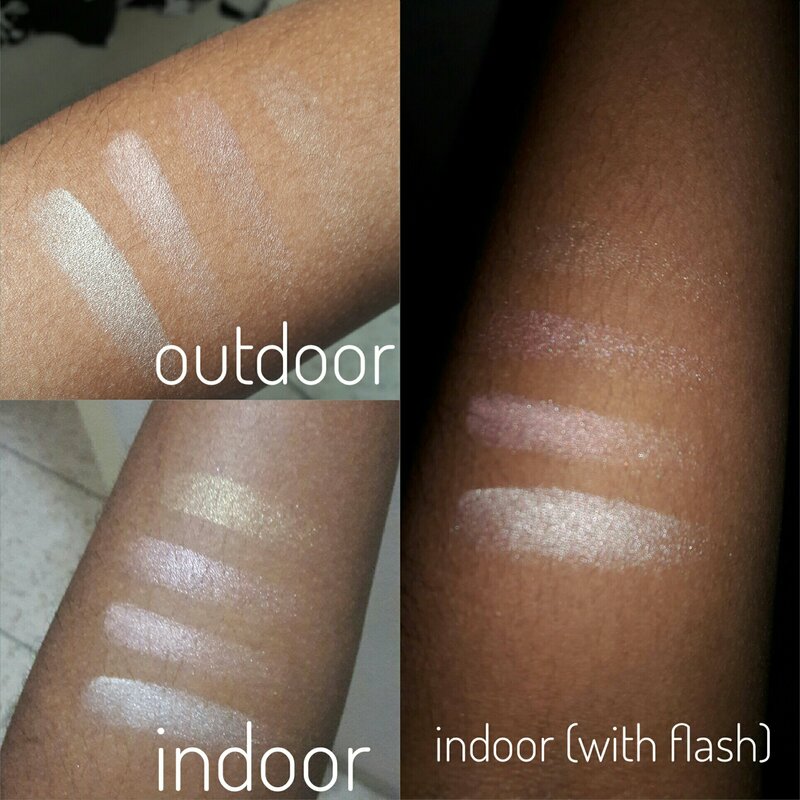 All swatches are done on my NC 45 skin tone. 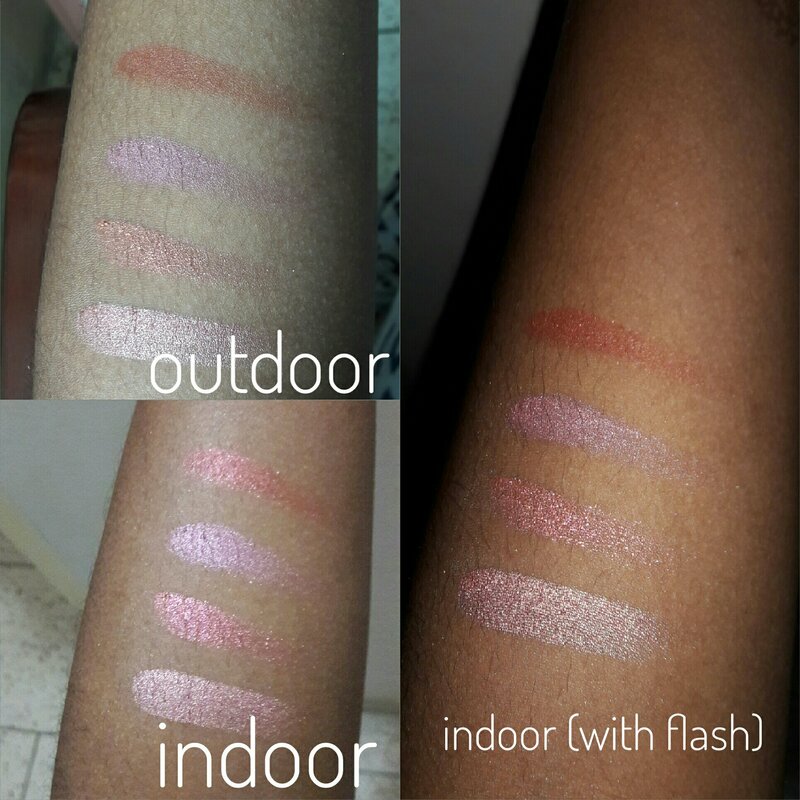 So this swatch post will be a great help for the beauties belonging to medium to deep league! Top Row: Chick, Dainty, Babe & Ladylike (Top to Bottom). Middle Row: Filly, Empress, Gal & Mademoiselle (Top to Bottom). Bottom Row: Duchess, Damsel, Missy & Dear (Top to Bottom). 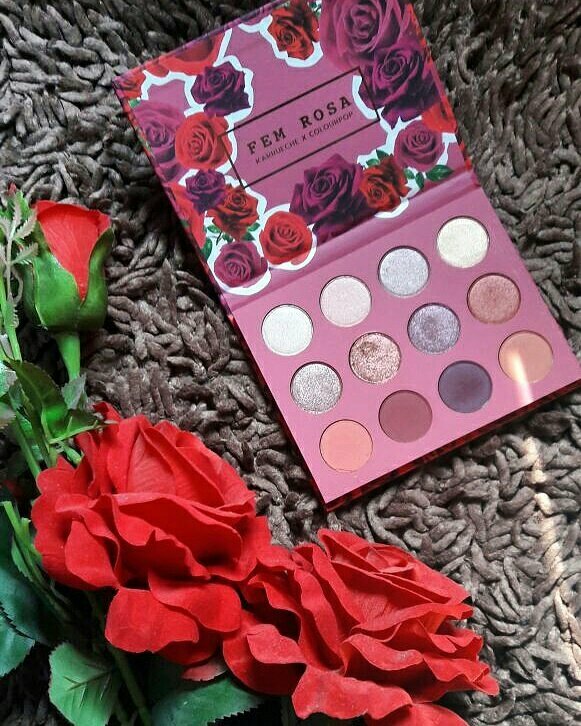 Has similar shades with UD Naked Heat Palette, Huda Beauty Rose Gold Palette and ABH modern Renaissance Palette. But, the matted ones are a bit powdery and do fall out. I would happily pay $16 (equivalent to BDT. 1280, excluding shipping & customs charge.) for this bomb palette 💋. 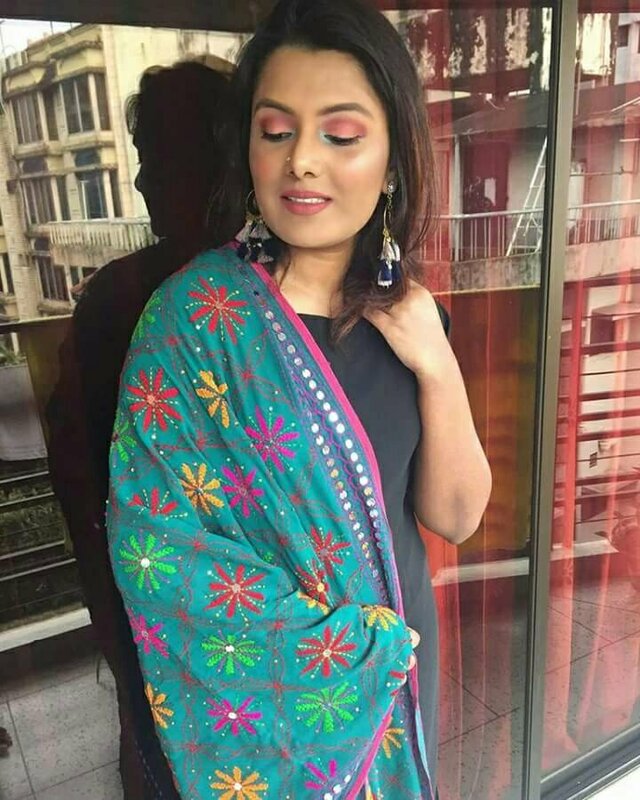 I did this colourful eye makeup to compliment my *Phulkari* dupatta/scarf. With a little bit blue eyeliner on my water line. A little splash of Damsel in the lower lashline. 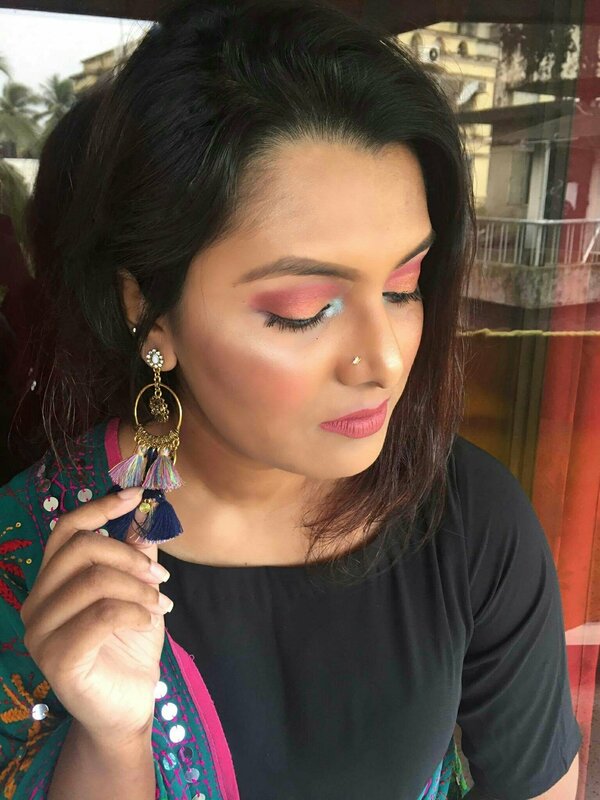 Earrings : New Market Dhaka. 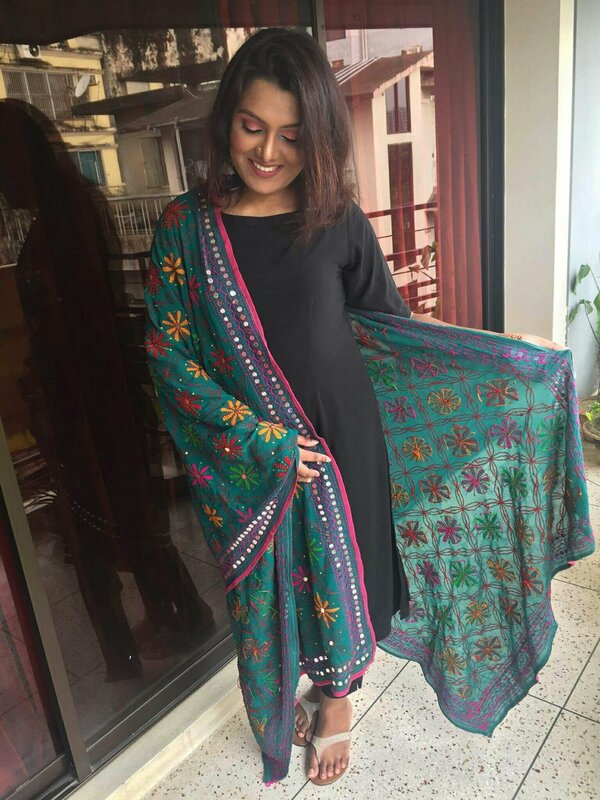 Phulkari : New Market Dhaka. On Lips : ColourPop Ultra Matte Top 8 💄. You can also join the Variations Facebook Group for more updates. The palette: You can order from ColourPop directly. Previous postMakeup Revolution!!! A wallet friendly makeup brand. Thank you for your support! DOPE! Thank you so much hun ❤.